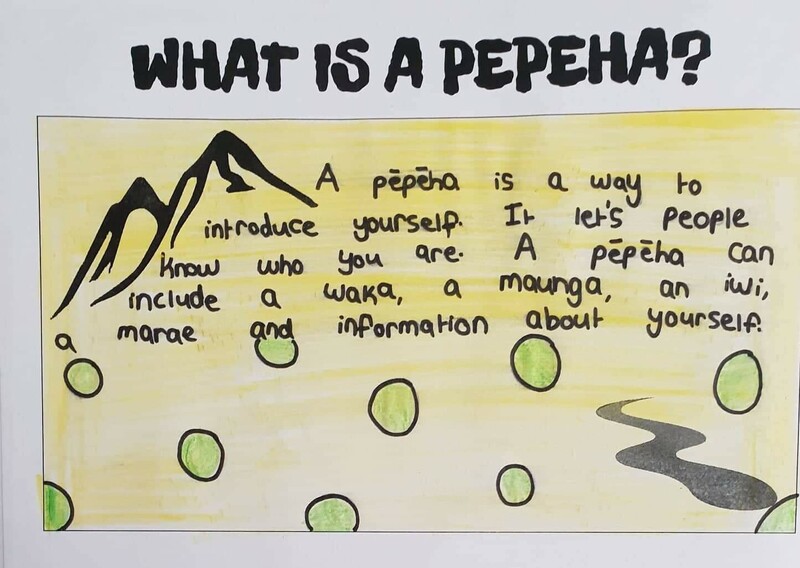 This term we have focussed on relating specific concepts of the marae, to our own marae – Puumau Whaanau. 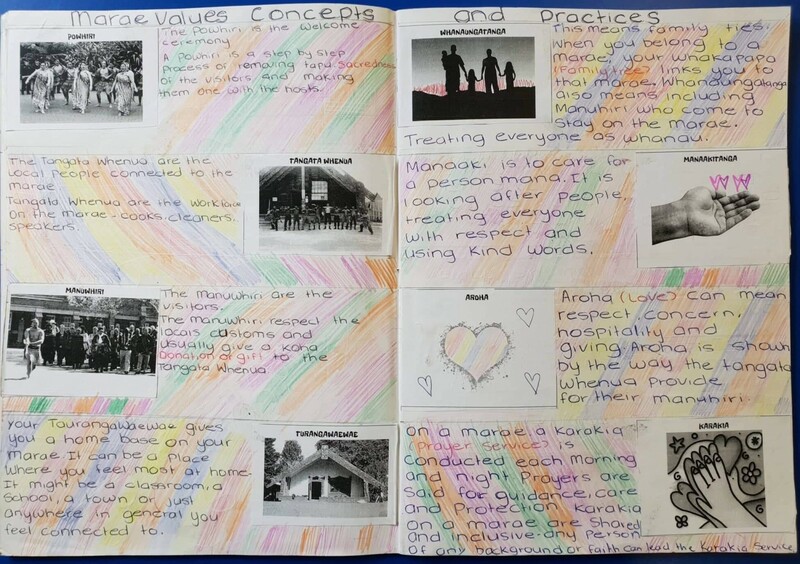 We would like to create a classroom environment that reflects the values, concepts and practices of the marae. 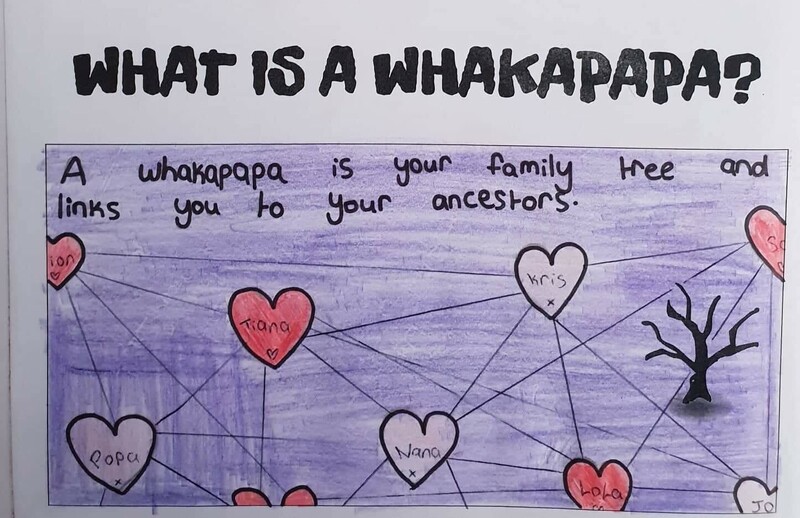 The students of Pumau Whaanau have chosen Manaakitanga, Aroha, Powhiri, Turangawaewae and Whanaungatanga. 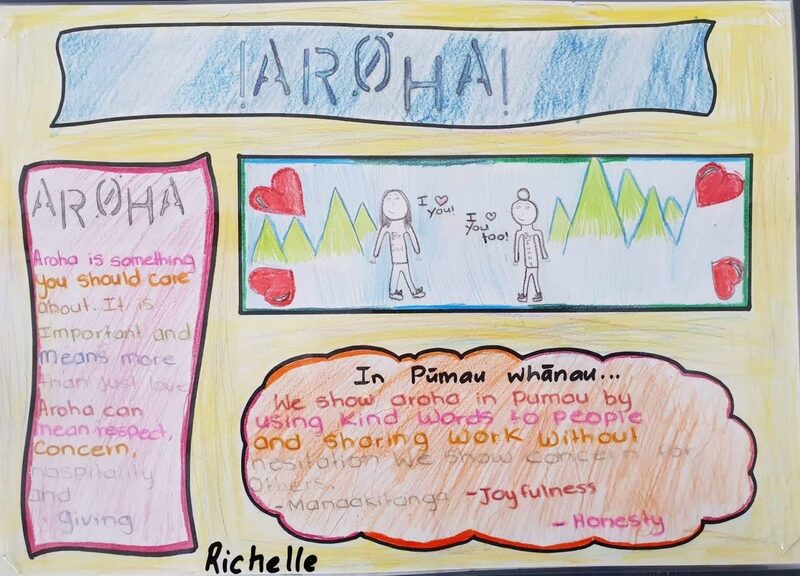 Our goals are to emulate these values, concepts and practices into our everyday classroom and school life.